Spending for Halloween this year is expected to reach $9.1 billion in America alone, up 8.3% from last year’s record $8.4 billion. 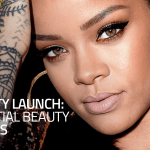 It is an event that features heavily on social media, across the topics of food, fashion, beauty, interior design, crafts and lifestyle and more. This Halloween the NRF research shows that 35% of consumers will find their inspiration for the perfect costume online, while 30% will look in stores, 20% will ask friends and family, 18% will look to Facebook or Pinterest, 17% will be influenced by pop culture and 14% by print media. Adding together the influence of friends and family, online content and Facebook and Pinterest means 72% have the potential to be influenced this Halloween via social media and online content including recommendations from friends and family, which our latest infographic shows overall 83% of people trust. This means a lot of potential success for Influencer focused campaigns. Meanwhile, some scary statistics on more traditional marketing techniques reveal that publishers lost nearly $22 billion due to adblocking in 2015 alone, and by December 2016 there were over 600 million devices running adblock software globally. Counteracting these developments is difficult, with 74% of these users saying that they leave websites when they encounter an adblock wall. While these are some terrifying statistics for marketers, don’t worry. We have the answer! Halloween is an event perfect for interacting with your customers and encouraging creativity, so how do you get a piece of this popular event? 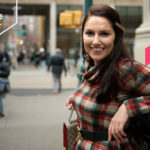 While there is something for everyone this October, how you approach your marketing strategy will depend on how directly related is your industry. To help inspire you this year, and get in on this increasingly expensive festival, we have collected together some great Halloween marketing examples. 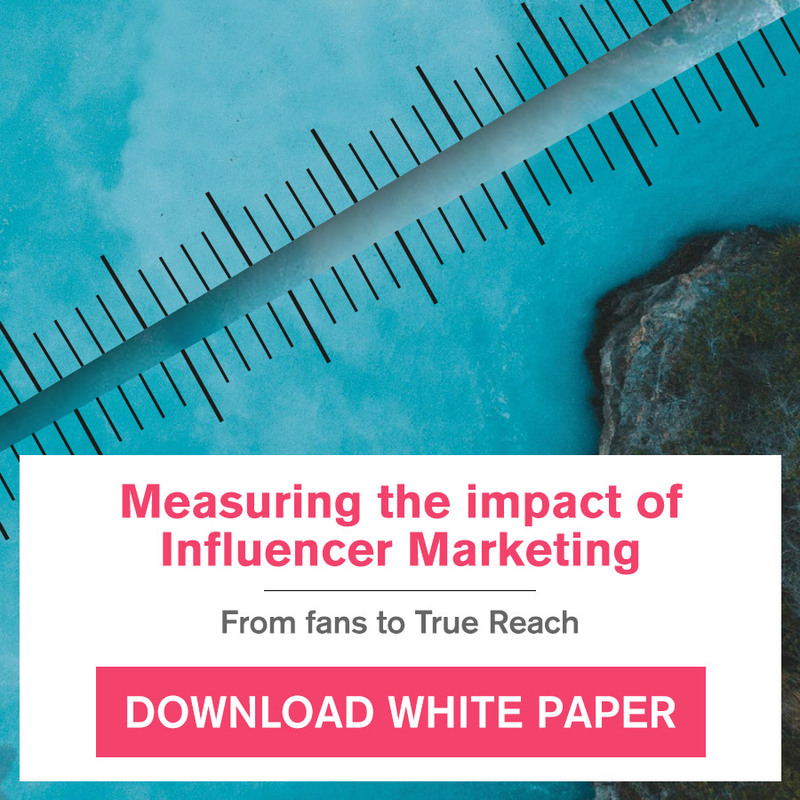 For industries related to fashion and costumes, beauty and face paint, food or home decor, the options for Halloween orientated Influencer Marketing campaigns are a little more obvious. However, this also means the competition is fiercer. There are a lot of great social media based campaigns around, and one of the pioneers was Target with their 2014 Instagram campaign. 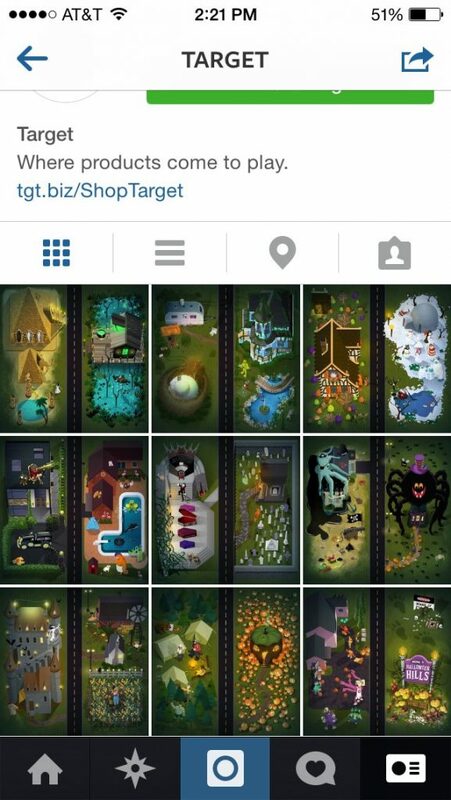 Target very creatively used Instagram’s user tag feature to split their profile into a Halloween “village” linking you to profiles with craft and recipe ideas, involving products from Target. 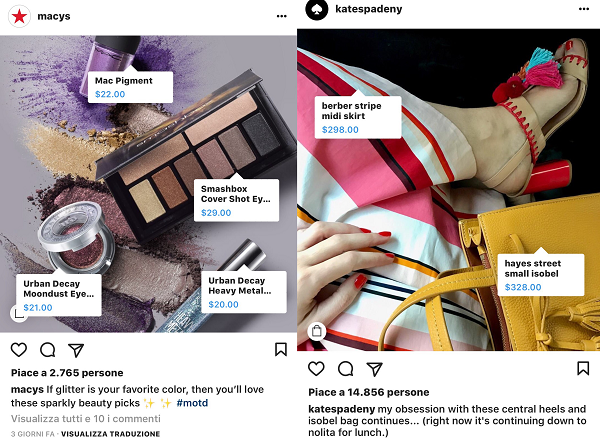 This campaign worked well and around the limitations Instagram had at the time, however Instagram has evolved over the last three years including last year introducing product tagging – something that would have been ideal for Target’s 2014 campaign. Further, nowadays they would most likely link to some top DIY and food Influencers for some great Halloween ideas, rather than to new accounts. 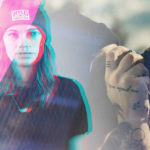 With Instagram’s new multiple image per post feature you can have a step-by-step guide in one post, and thereby not take-over your audience’s feed. Remember to check for platform updates for the best Influencer Marketing campaign, as social media channels are constantly updating for a more adaptable brand experience. Brands who are less obviously related to Halloween can still join in the fun, and have the opportunity to get really creative. For example, LG’s 2012 prank video “So Real it’s Scary”. In the advert they filmed placing their new screen on the floor of a lift and the reactions of people when the floor appeared to give way. It was a great way of introducing the point of their marketing campaign – the life-like image – in a new and fun way. There is no voiceover or interruption to the fun, instead the advert speaks for itself in an engaging and entertaining way. One that continues to be watched as the YouTube video currently has nearly 40 million views and five years later still has people commenting. Last year WD-40 ran an inspired Halloween campaign, one that is fun and engaging for what most people would assume is a fairly useful if mundane product. In what way could a company selling oil for household tasks join in Halloween? With an app to make your doors scarily creaky this year, of course. As well as a great bit of fun, it also re-heightened people’s awareness of household items that need oiling, such as that door creak they’ve got used to, and the beautiful Halloween symbol on the app is even, at a closer glance, made up of things you can use WD-40 on. Subtle marketing at its finest. Modern marketing is focused on not interrupting, on creating engaging content your customers will enjoy and WD-40’s strategy captured this perfectly. A more ambitious campaign was AirBnB’s 2016 Halloween contest where they invited two people to spend a night on Halloween in Dracula’s Castle, the first time in 70 years someone had spent a night in the castle, all expenses paid. It was won in the end by brother and sister Tami and Robin Varma, whose grandfather had been an expert on Gothic tales and vampire law. This was an exciting competition to reward their loyal customers, perfectly in-line with their product, brand image and Halloween as well as reminding potential customers of AirBnB’s USP – strange and unique places to stay. 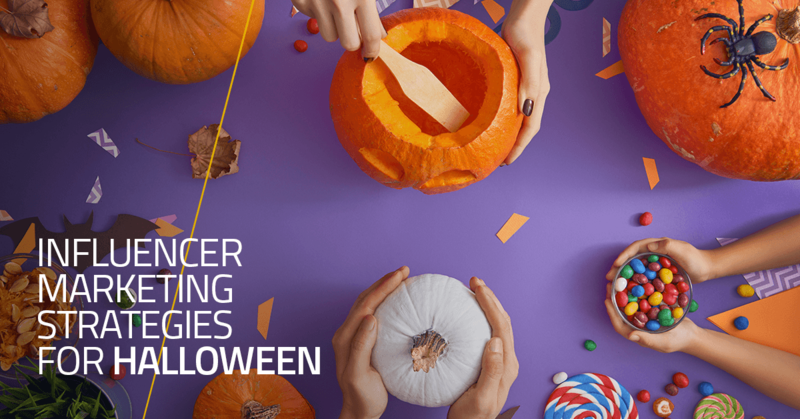 According to the data pulled using Meltwater’s social media monitoring tool, there were more than 4,964 conversations on social media discussing Airbnb’s Halloween campaign. 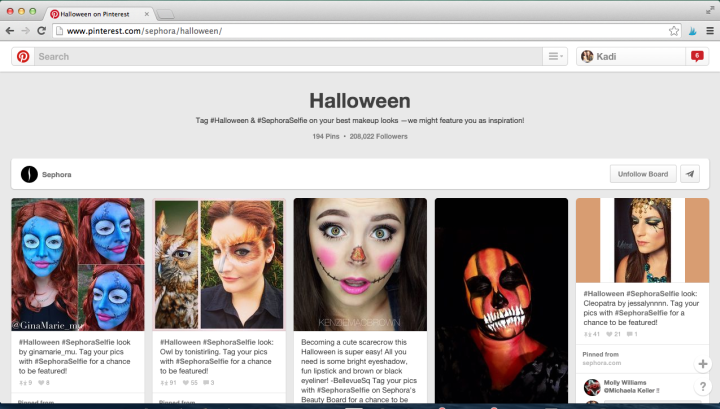 A great example of sharing customer content is Sephora’s Halloween Pinterest board, where they encourage their customers to “Tag #Halloween & #SephoraSelfie on your best makeup looks we might feature you as inspiration!”. The board currently has over 380,000 followers, and is a great way to share engaging content and encourage word of mouth around your brand. 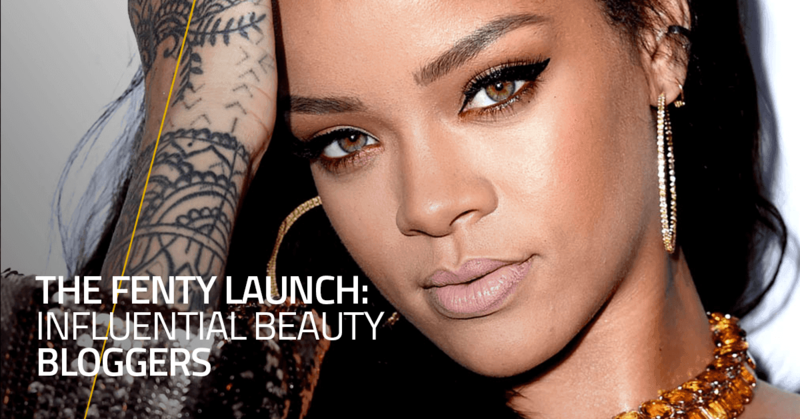 While beauty products obviously lend themselves very well to Halloween-focused marketing, Sephora have found a subtle and effective way of joining the conversation and encouraging fun with their products. Part of the reason for the success of their Halloween board is their focus on Pinterest in general in their marketing strategy. 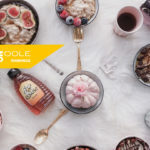 A website redesign meant that all their products could be pinned from their site, and they include Pinterest links across their content such as in their marketing emails. In fact their “Color Blocking” board received 14,000 repins from one 2012 email alone. Analysis from Synthesio revealed that during Halloween 2016, the most popular age group was 18 to 25 years old, followed distantly by 25 to 35 year olds – therefore keep in mind content that will be popular with a young adult audience. Remember that great design combined with a bit of fun is key. If you have a product, how can it be adapted to be more “scary”? Can you come up with a DIY version? Or better yet, ask some craftsy Influencers if they can? Halloween is a great time to encourage fun conversations with your customers, helping with a more positive brand image and an out-of-the-box approach to your products. While differing across idea, platform and industry, all these great campaigns had one thing in common. They all focused on engaging their customers in the fun, and approaching their product (or products) in a new, fun and inventive way. This type of campaign is great for brand awareness, brand image and customer acquisition – and a great overall way to show off your product. With inspiration from the above examples, you can create your own fantastic Halloween campaign this year. 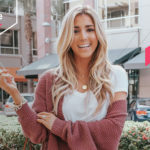 How you involve Influencers will depend on your campaign, whether their content is the focus or whether you want them to interact with and share your social media activities, Influencers can help amplify your campaign and encourage great word of mouth around your brand. 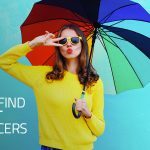 For more information on involving Influencers in your marketing strategy, take a quick look at our brands page.